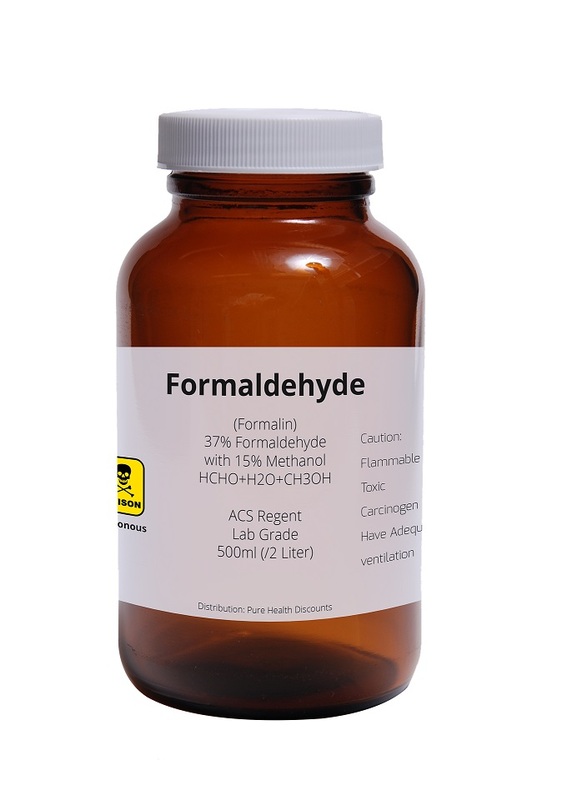 Formaldehyde is a colorless gas that has a distinct, pungent odor and is a highly toxic systemic poison. It causes respiratory irritations such as shortness of breath, coughing, nose and chest pains, dizziness or suffocation. Exposure to formaldehyde may elevate the risk of longer term health problems such as cancer. This gas is widely used to make resin for wood products, and can be found in furniture, plywood, particleboard, paints, and varnishes. 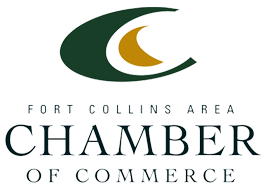 Risk Removal professionals are trained and certified to collect and dispose of formaldehyde products safely. 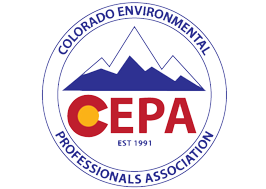 We comply with the EPA’s requirement to reduce exposure to formaldehyde emissions from certain wood products produced domestically or imported into the United States. Any number of these products may be found in your home, school, or commercial property.